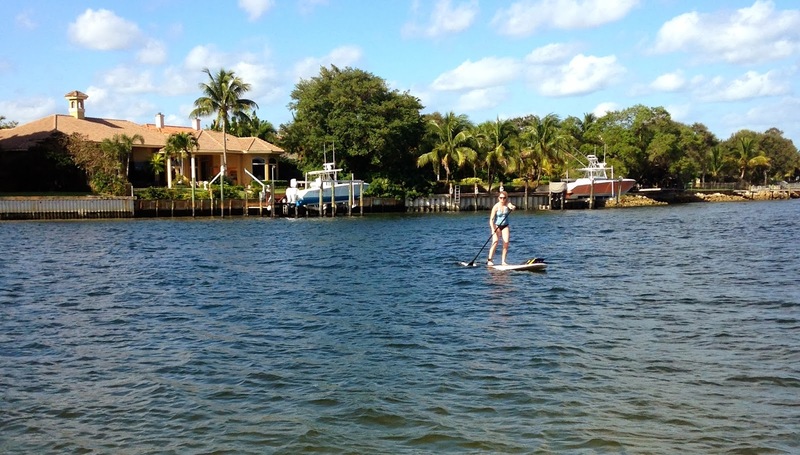 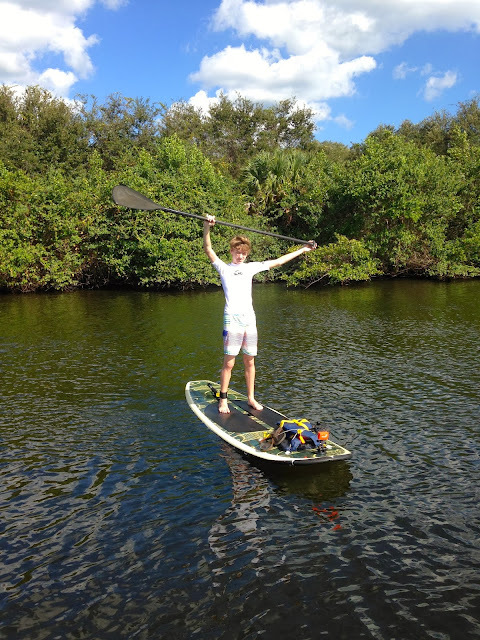 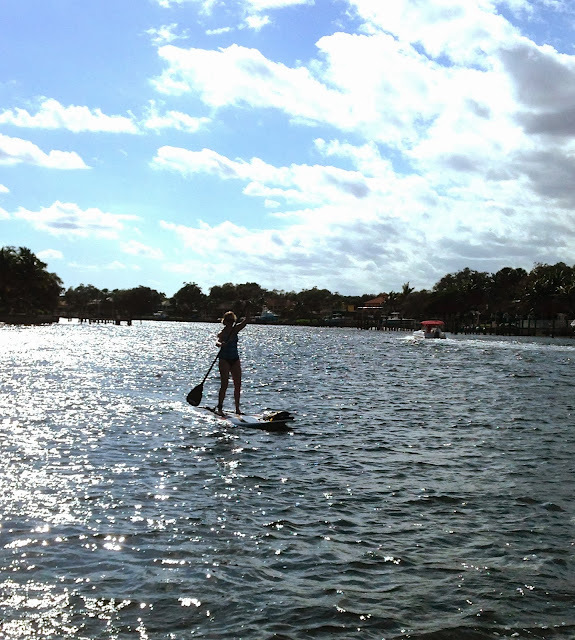 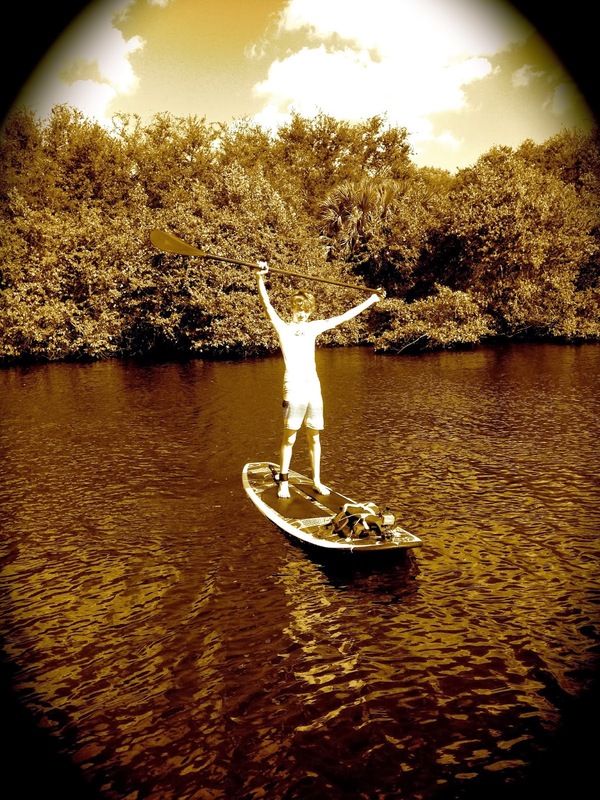 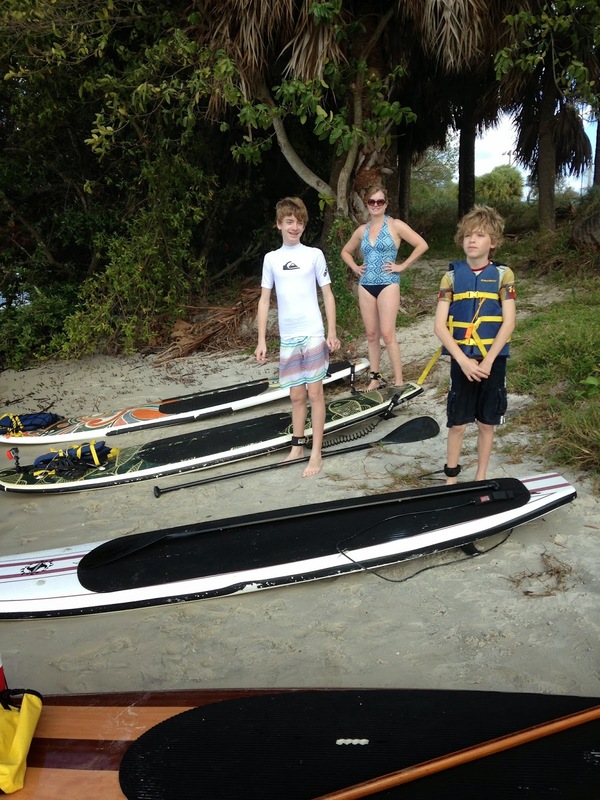 Paddleboard Excursions: Starting the New Year off right with a paddle board excursion! Starting the New Year off right with a paddle board excursion! 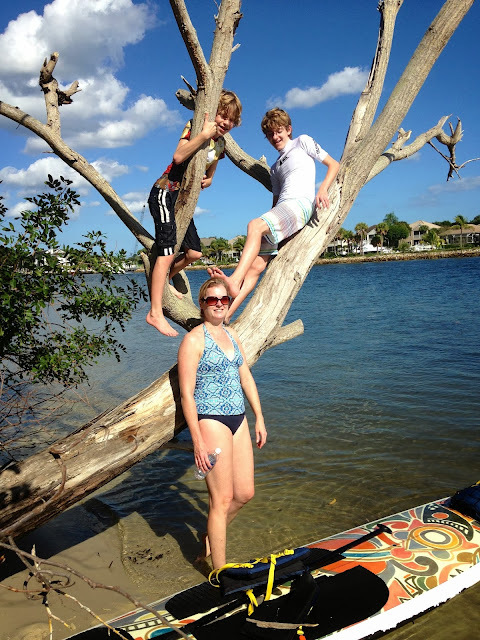 What wonderful way to start the New Year off! Boys will grow up and leave the nest before you even realize it has happened.....Creating family times is so much better than buying some gadget for your children. Ten years from now they will still be talking about the memories but will have forgotten the gadget! Families are forever and fun times are the glue that holds them together! 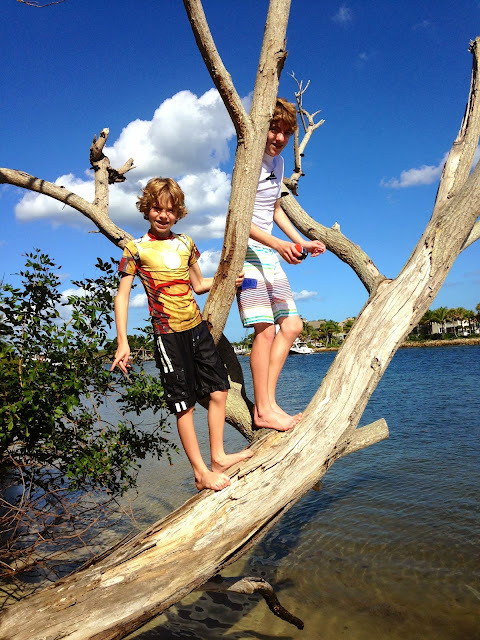 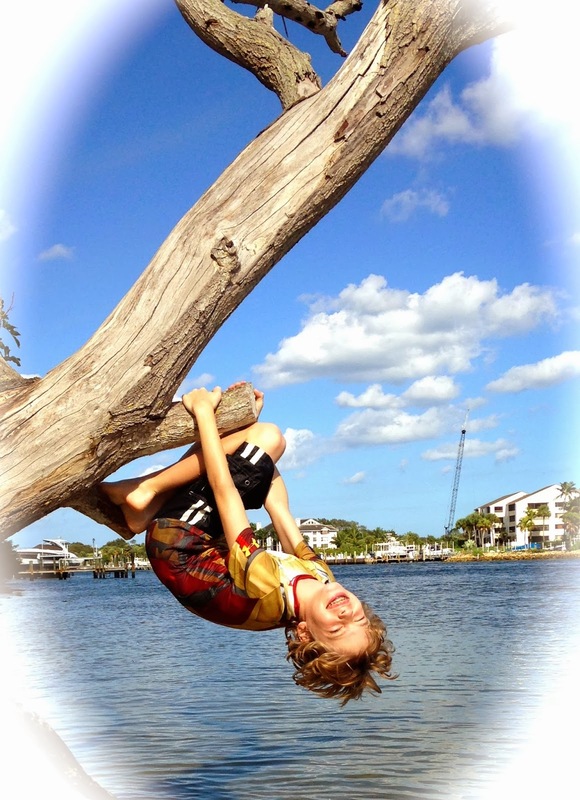 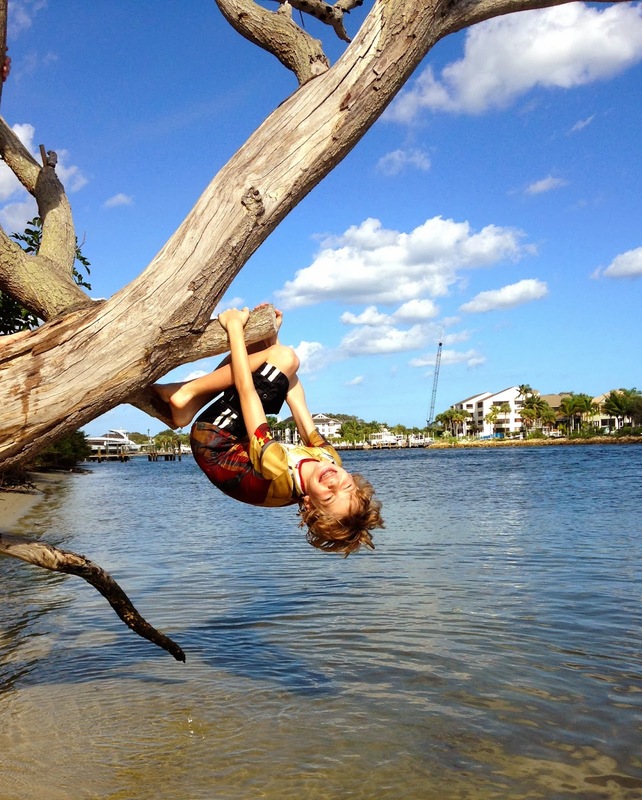 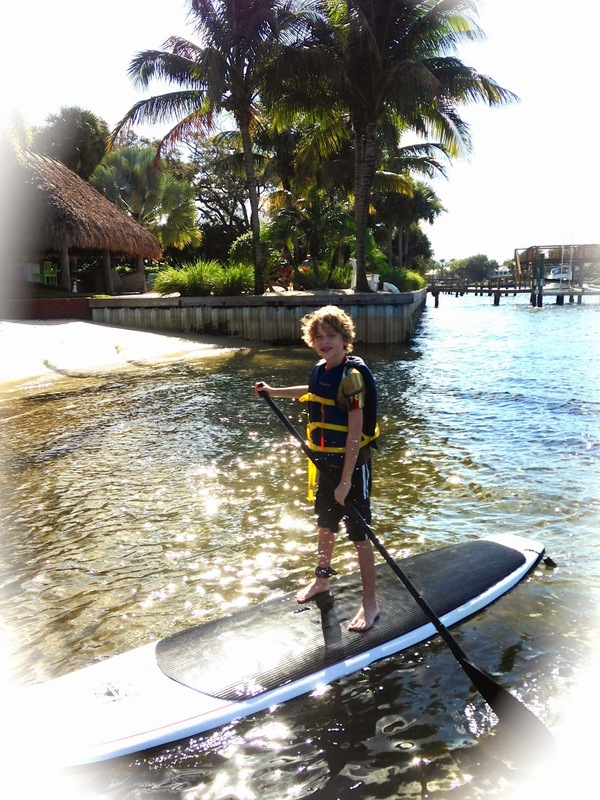 We heard monkeys in the jungle....a paddle to the Hidden Lagoon is always fun! 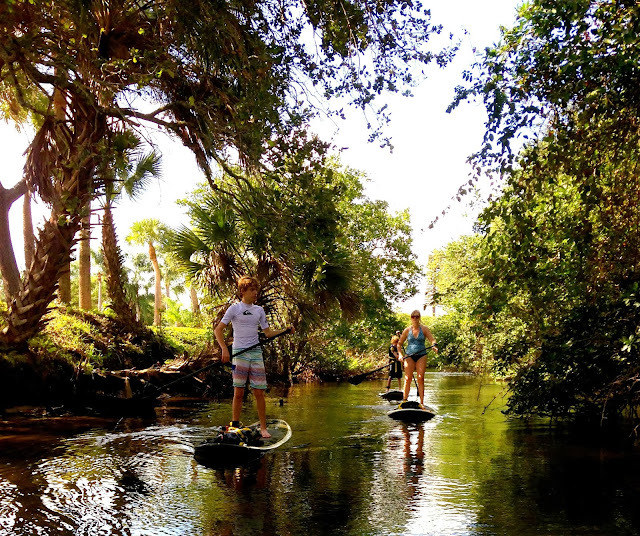 These are the best years of your life.....make the most out of them.......a Paddle board excursion is the perfect way to do so! 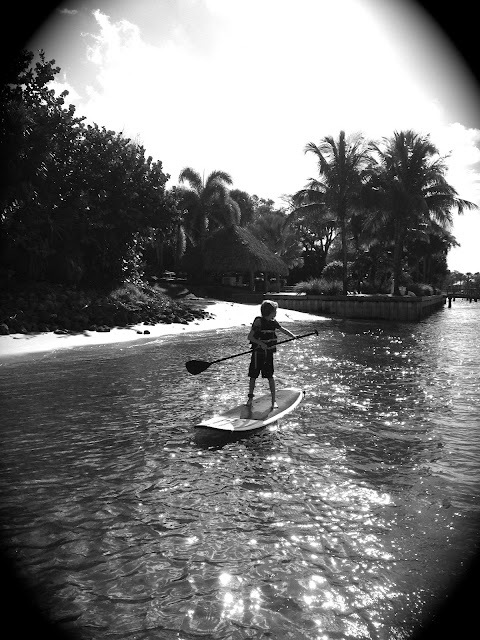 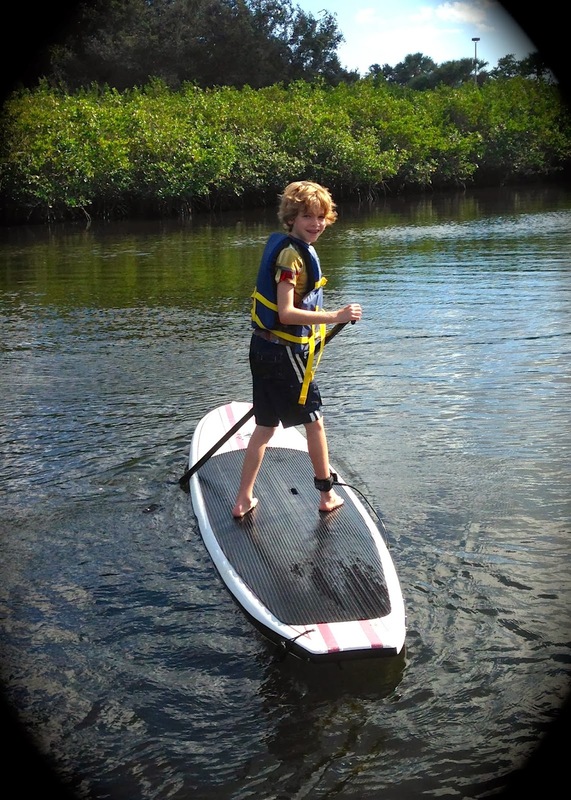 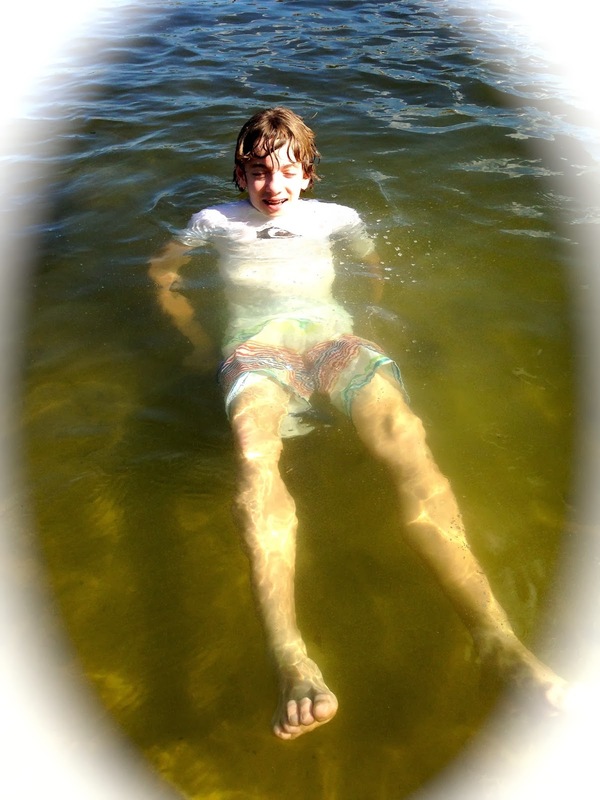 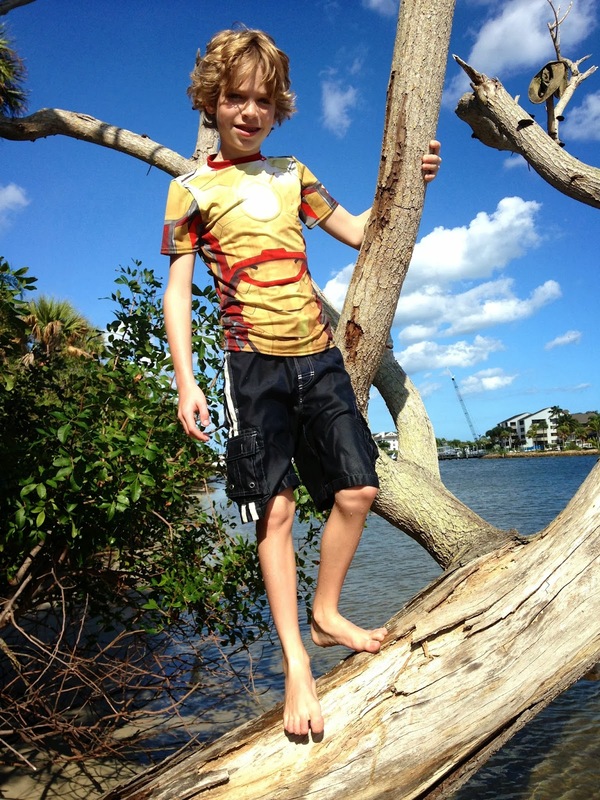 Reed did wonderfully well on his paddleboard and he is only 10 years old! 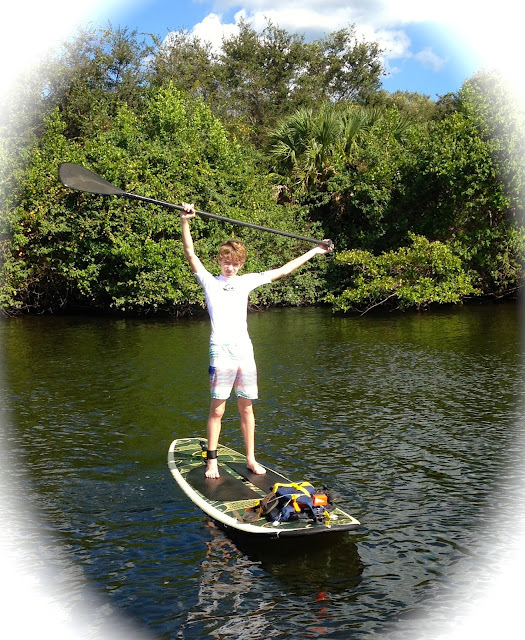 Thank you Mom ...... your the best! 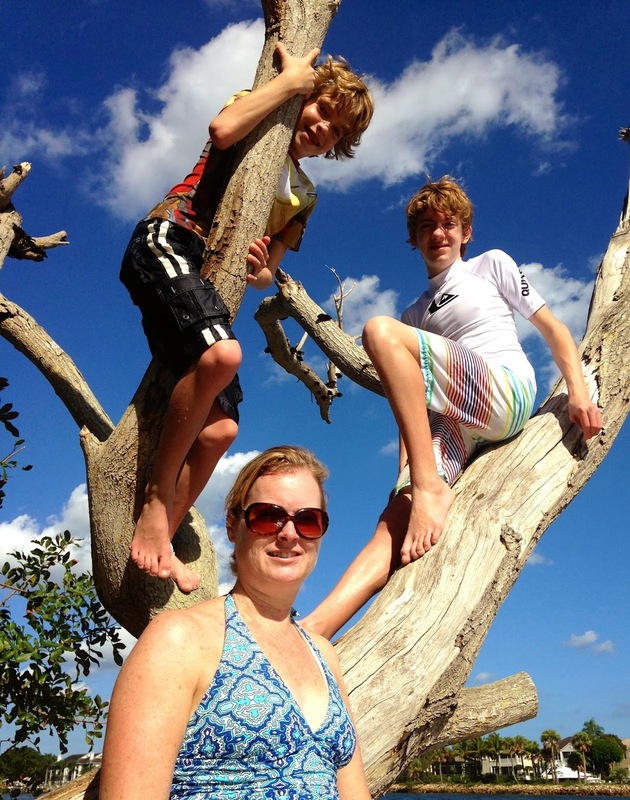 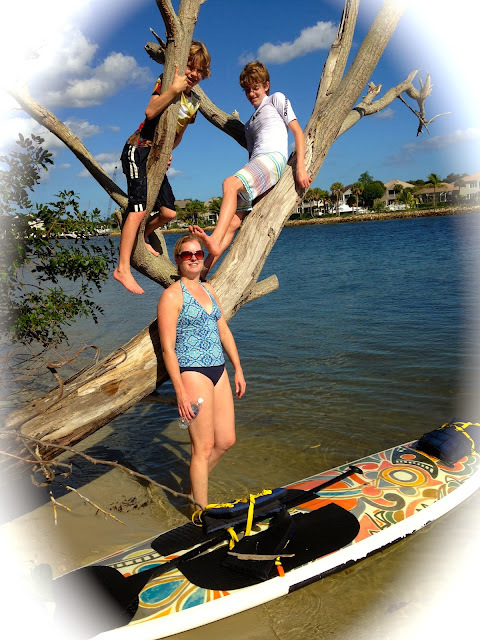 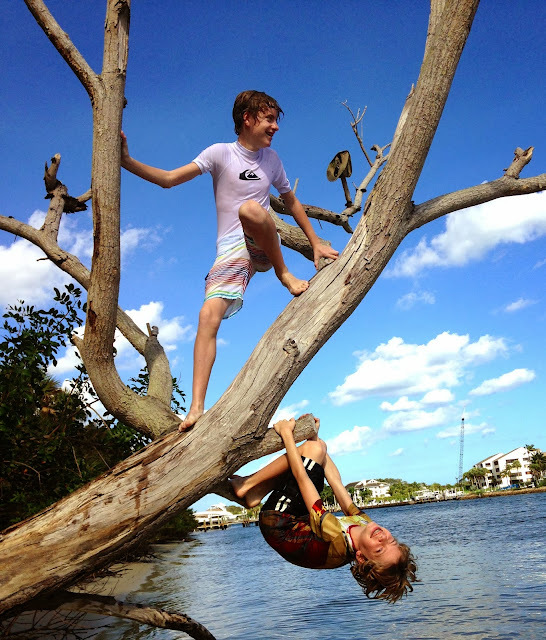 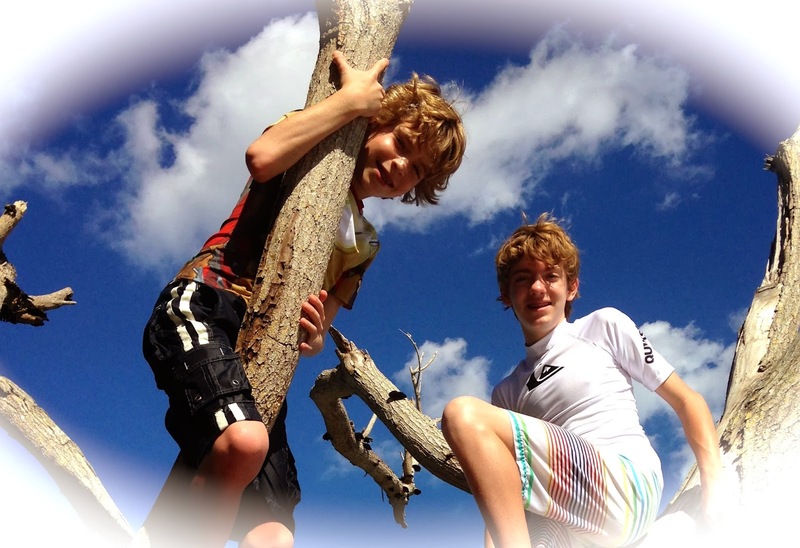 Create your own family memories.....Paddleboard Excursions is a wonderful way to do so!